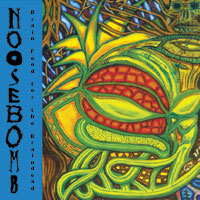 NOOSEBOMB is former members of GRIEF & DISRUPT Jeff Hayward & Randy Odierno along with Mike Butkiewicz of BANE OF EXISTENCE. To quote Rion of UNEARTHY TRANCE, NOOSEBOMB "sounds like GRIEF injecting caffeine into their veins while drinking beers with CELTIC FROST". 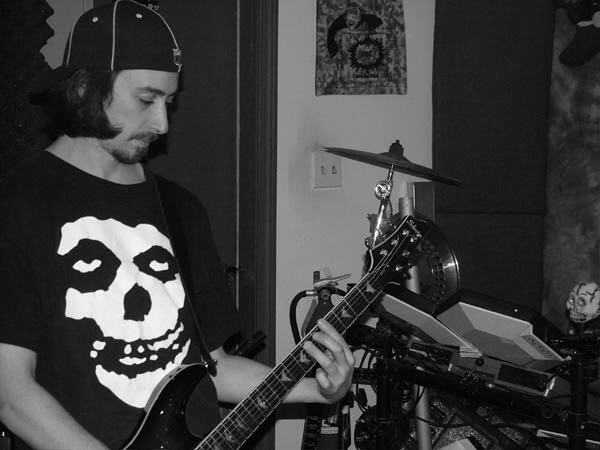 NOOSEBOMB have added John Heidenrich on bass and John Farley as an additional singer. Jeff of NOOSEBOMB has reunited with other members of GRIEF and they are currently playing shows.